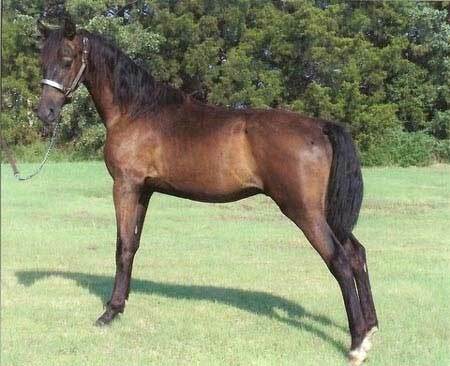 This black gelding is very pretty; with a bold here I am presence. He has a kind gentle eye and disposition. Dante has a very good pedigree behind him with Caduceus lines (Dr. Lowell Hughes), and traces back to Flyhawk several times.